We can find the perfect promotional solution for your business. Arcaeon's one point of contact can save you valuable time, money and effort. 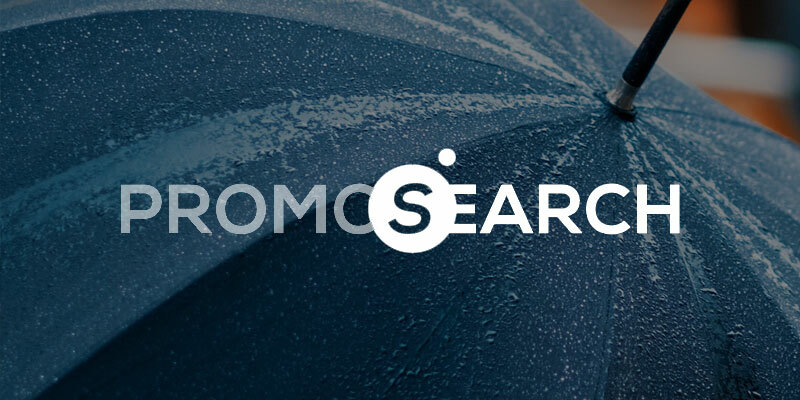 Did you know about our PromoSearch service? If a promotional product is out there, we’ll source it for you! You can leave the research to us. Our range of corporate products includes: wrist bands, calendars, lanyards, umbrellas, mouse pads, pens and banners, plus much more. 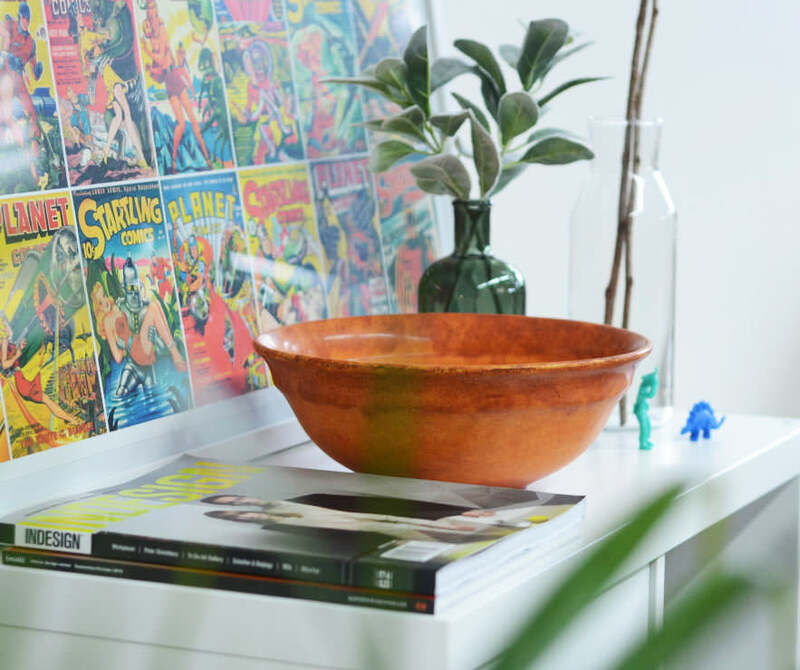 And we source from many local and overseas manufacturers, in addition to using our own print facilities right here in Sydney . . .
We’re also in touch with the latest styles, trends and new products. Using our experience and judgement in customized product sourcing, we have worked in partnership with many clients both large and small and have a wide contact base to search out the best merchandise for your business. And we’ll negotiate the right price for you. 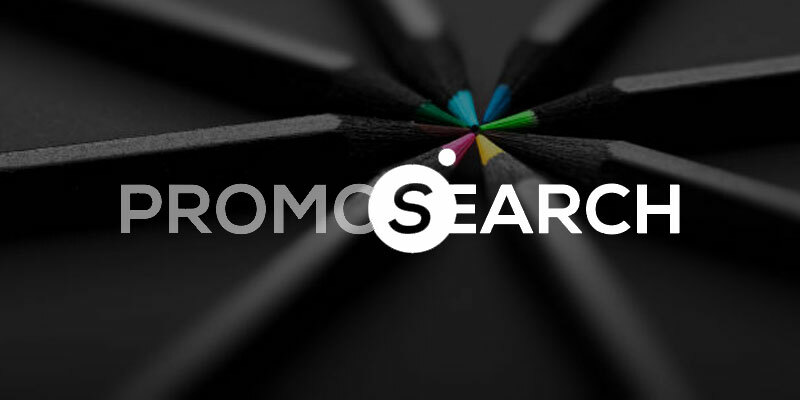 At Arcaeon PromoSearch, we’ll also design and prepare professional artwork to personalise that promotional item with your individual company message. The right Promotional Merchandise can spread your message around and get results for you. 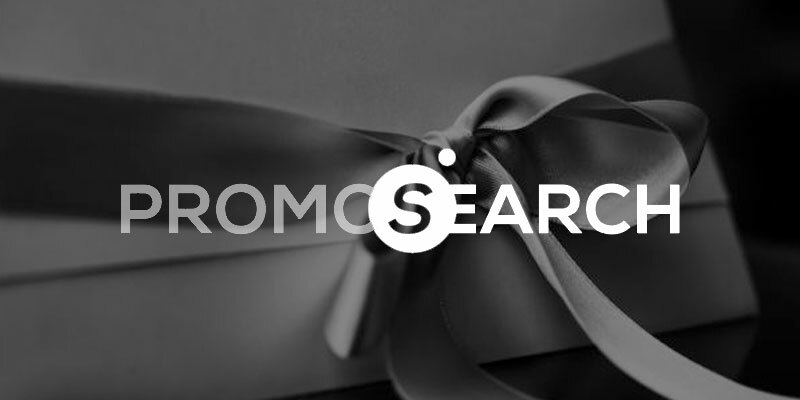 We’ve been saving our clients time and money for over 10 years now with our personalised promo item search service. Over the years, we’ve greatly expanded our product and service choices for you, and no job is too big or too small. 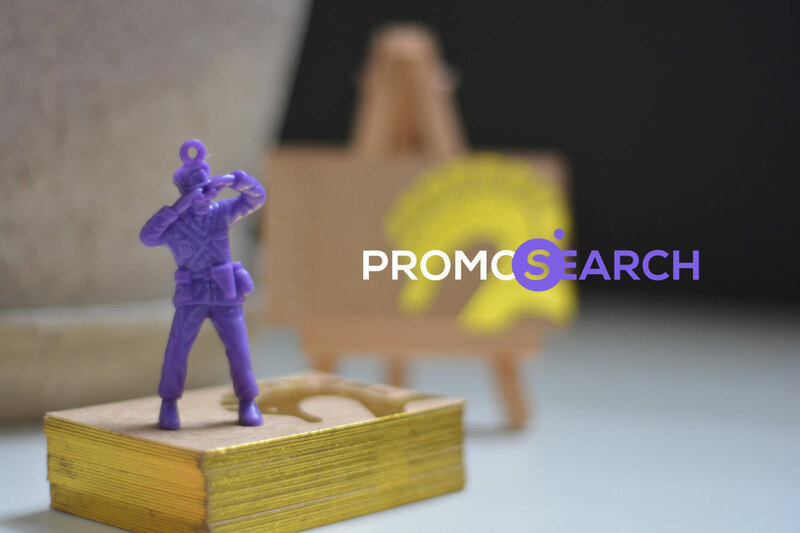 At Arcaeon, we decided 2019 was the right time to launch PromoSearch as a dedicated department here at the studio. 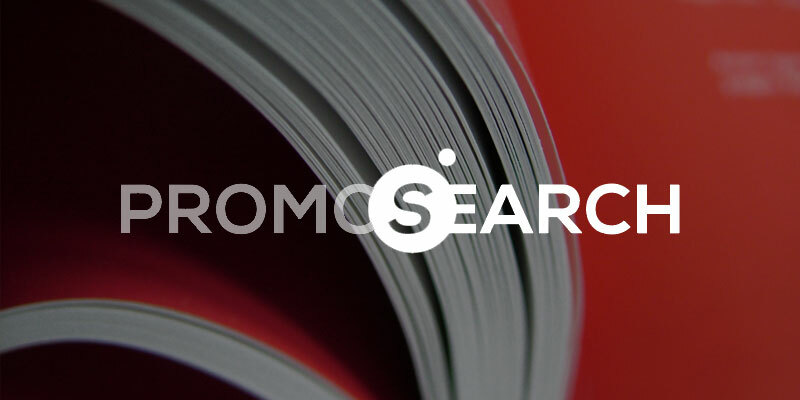 Because of the quality results that we deliver, our clients trust our economical and efficient promotional solutions. We are totally versatile and provide for clientele across a wide range of businesses. We will work with you to find the best solution for your promotional requirements. 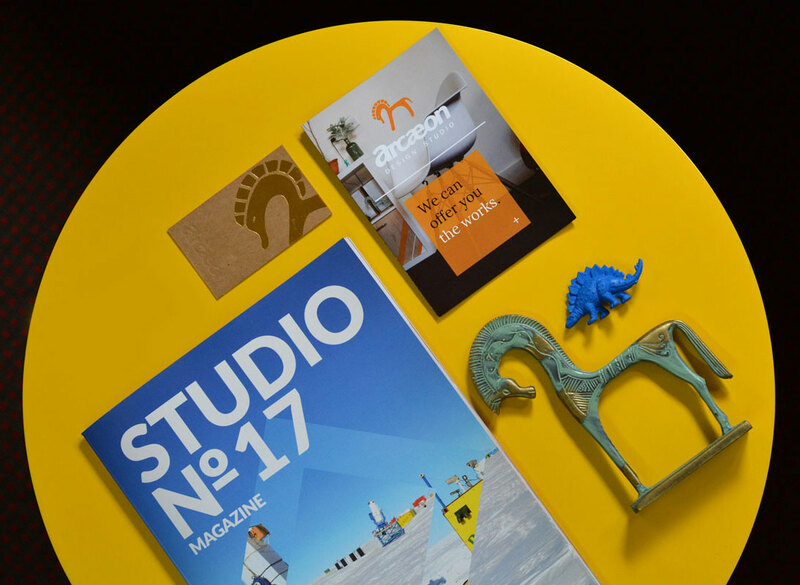 Ours is a total service, from design-branding through to development and product distribution. 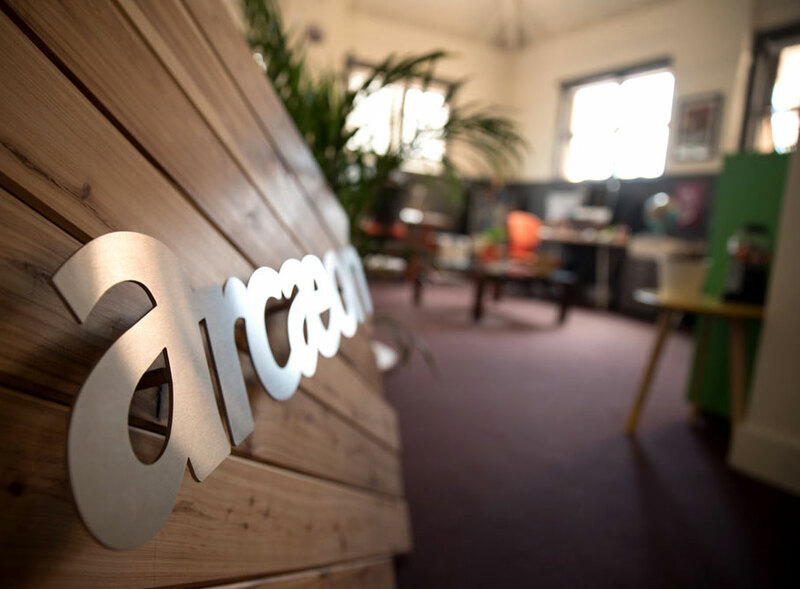 Arcaeon’s one point of contact can save you valuable time, money and effort. Whatever your industry, we can help you grow and stand out in the marketplace. You might be totally rebranding your company, or preparing for an expo or trade event. Discover how we can assist at your next Event, Expo or Trade Show. Quality mouse pads and mouse mat printing in a variety of sizes and shapes, including 1mm and 3mm Rubber Back, and 0.6mm PVC Back. Premium, branded umbrellas are the ultimate in getting your logo seen regularly, in public. We can source a very wide range of quality, sturdy umbrella styles. 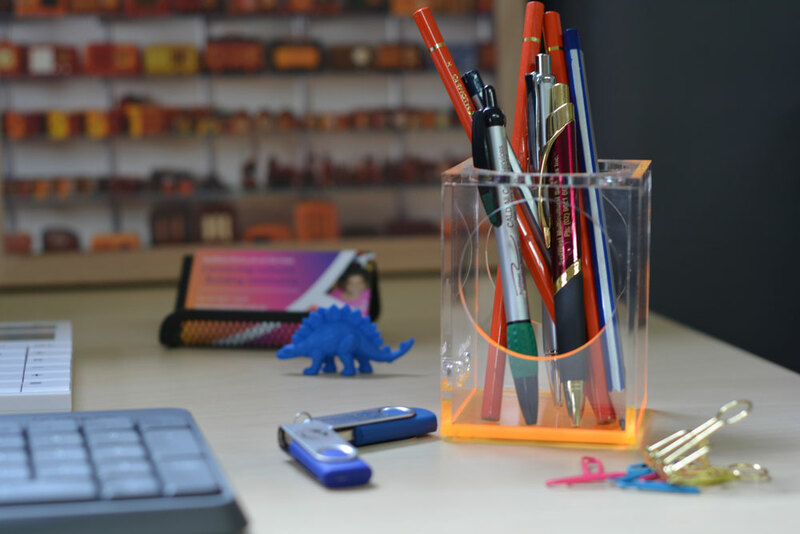 The staple of any good promotion - branded pens, pencils and stationery are versatile and memorable additions to your show bags, Expo hand-outs and marketing kits. From real Letterpress print on cotton paper stock, to unique Stainless Steel cards. Plus - Metallic foiling, embossing/debossing, velvet/satin finish, edge-colouring, multi-layered cards, die-cuts, wax stamps, raised print and more. Varieties include the popular Nylon, to wide/skinny and woven lanyards, detachable buckles (25mm), cord, satin, silicone, tubular, water-bottle holders and more. Fridge magnets and calenders have been popular with our clients for over a decade. Sizes range from small squares and business cards, to DL and A5. Options for .4mm, .6mm and .8mm magnets, or gloss card stock with .8mm magnet attached on reverse. Our Book-Binding services extend to promotional Notepads (50pp glued pads in A4, A5, A6, DL) and Notebooks with covers or self-cover (Perfect-Bound spines, Saddle-stitched or Wire-binding available). Quality Wristbands with either print, embossing, or a mixture of both embossed text and print within the groves (see sample above) are popular for their durability. Branded USB sticks are great for Expos & Trade Shows where you can choose to have them pre-loaded with useful information, or distribute blank for pure promotion. Grab a coffee at the studio with Nadia. Do give us a call to discuss your ideas and get more info. Contact Nadia on (02) 9585 0328. 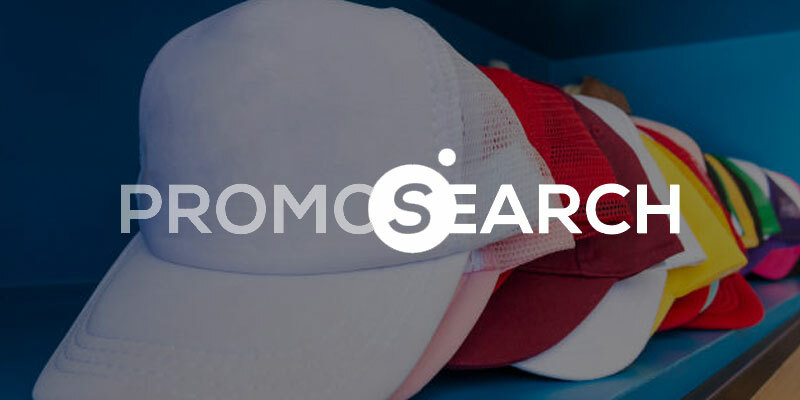 As Head of PromoSearch and our Studio Manager, she can describe how we deliver tailored solutions for a wide range of promotional marketing merchandise and organise competitive quotes. Sign-up for alerts on current specials.